In the rest of this post, we will provide you with insights on the things that you need to know about making your coffee. First, we will let you know how many scoops of coffee for 4 cups. After this, we will also be talking about some of the important things that you should know in making your coffee. The process in itself is both an art and a science. While you can explore with different techniques, there are some rules to live by, which will help to achieve consistent results overtime. Do not make things any harder for you. Read this guide, and for sure, you will learn a lot of things. The first thing that you need to know would be how big your scoop is. There is no standard size for a scoop and this will depend on what you are using. Generally speaking, for one cup of coffee, you need to put one tablespoon of coffee if you want it light and two tablespoons if you want it strong. In this case, if your idea of a scoop is a tablespoon, you need four scoops for four cups of regular coffee. On the other hand, for making four cups of strong coffee, you will need eight scoops of ground coffee. In this section, we will no longer be dealing with the measurements. Rather, we will discuss more important things, such as your equipment and the techniques that you should know to make high-quality coffee on your own. If you follow these tips, you will surely love your caffeine fix more and you will no longer feel the urge to go to a coffee shop knowing that you can make the perfect cup by yourself. Pay attention to your water. If there is a single component for making high-quality coffee, it would be you water. At all times, avoid using water from tap, unless you have a coffee maker that comes with an impressive filtration system. One of the problems with tap water is that they can be filled with impurities, which will make it hard to achieve the taste that is desired. Water should not be also too soft or too hard. Pay attention to your beans. In the same way that water is important, the quality of your beans will be another essential consideration. It would be best to buy fresh beans rather than to use pre-ground and pre-packed coffee. Freshness is the most important factor. The notes of your coffee will possibly fade if the beans are not fresh, which will inevitably have a negative impact on its taste. Grind your beans when you are ready to make your coffee. This is another principle that is related to freshness. If you grind it too early, it can attract air and it can turn stale. If it turns out that you have grinded more than what will be needed, it should be stored in a container with a tight seal, which will be effective in retaining its freshness. This also necessitates the need to invest in the right grinder. Electric grinders will be the best choice because of their ease of use. No hand cranking will be needed. A push of a single button will do the trick. As long as you choose a grinder with excellent quality, you can be confident that the grinds will be consistent. Timing is equally important: When it comes to brewing techniques, one of the most important things will be the right timing. In this case, you should know how much time is exactly needed to brew your coffee. Ideally, it should be anywhere from four to eight minutes. 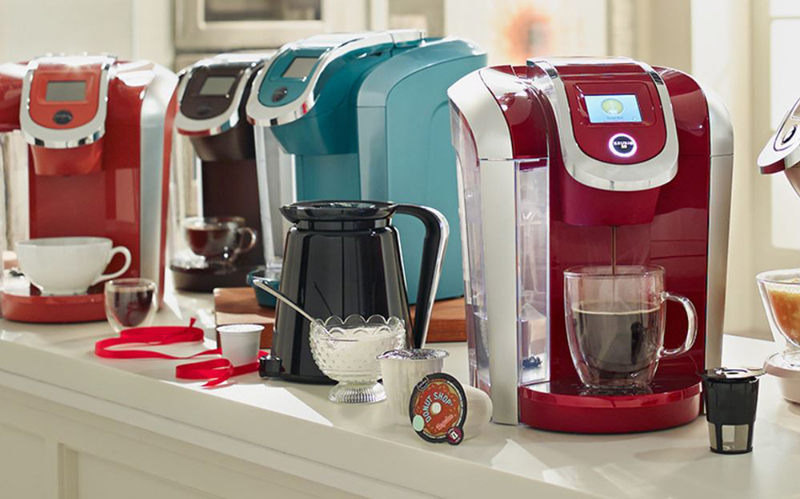 Things will be easier if you are using an electric coffee maker as it will automatically stop when it is done brewing. Know the right temperature. Similar to time, you should also pay attention to the right temperature. In this case, the brewing temperature is recommended to be anywhere from 199 to 205 degrees Fahrenheit. It should be hot, but it should not be boiling. Using a thermometer is a good thing to know if the water is hot enough. Additionally, you should also drink your coffee while it is hot. Do not wait for such to turn stale. Brewing your coffee does not need to be a complicated task. All that you need is to follow the tips that have been mentioned above, and for sure, you will love your coffee. Invest if you must, especially if quality is your priority. Do not settle for cheap coffee makers. Do not use just any beans. Make sure that you keep the coffee fresh. And most importantly, pay attention to the right measurements of your coffee and water.